Most museums regularly welcome field trips through their doors, but unfortunately not every school is able to visit a museum in person. Could virtual reality offer a way to remove barriers, and allow children in classes at the other side of the country or even the world to virtually walk through the doors? One San Francisco based entrepreneur is running innovative virtual reality field trips that aim to break down barriers and bring the museum experience to the classroom. Kai Frazier founded Curated x Kai in 2017. The website provides access to a series of virtual field trips. They cover many different places and topics. The videos can be used in a classroom setting to empower students and enable them to experience new points of view. The VR experiences are designed to be fully immersive. But they also don’t need complex equipment. Students can view them using a smartphone and a simple VR headset. Even without a VR headset, students can watch the 360˚ videos on a laptop. The videos can be enjoyed solo, in small groups or projected in front of a whole classroom. Curated x Kai also runs summer programmes, workshops and training days. Virtual reality headsets and kits are available on the website. There is also useful information on how to get the best out of a virtual reality field trip. Frazier used to work as a history teacher in low-income areas. She talks about how her students often didn’t have books, but they did have smart phones and social media. Frazier turned to technology in an attempt to connect with these students. Later, she secured a position working for a museum. It was then that she became aware of a lack of outreach to the types of communities where she taught before. Frazier combined her knowledge of education and history to devise a new project. She wants students from all backgrounds to feel included. How do virtual reality field trips work? The idea is simple, yet effective. 360˚ videos are taken of the museum or gallery. These immersive videos record a real-world panorama. This means that viewers can see in every direction. Viewers control the video by scrolling to look in different directions and from different angles. Available field trips include a tour of the official Obama portraits at the Smithsonian, the Martin Luther King Junior Memorial and the Met’s Costume Institute. There are also extracts from Broadway productions such as Aladdin and the Lion King. The VR experiences allow classrooms to journey to the other side of the world. They can learn about war-torn Syria or vibrant Indonesian coral reefs. They can also journey inside the human body or out into space. These are the kind of diverse learning experiences that VR can give. The videos make it possible to expand a child’s horizon without having to leave their chair. Many of the videos are short but will spark interesting conversations to base a lesson on. For Black History Month, Curated x Kai partnered with American artist Amy Sherald to bring her portrait of Michelle Obama to thousands across the globe through the use of virtual reality. Each day this month, Sherald is donating a CxK virtual reality headset to a classroom allowing them to experience our catalog of inclusive virtual reality field trips including Sherald’s historic portrait of Michelle Obama. What are the benefits of virtual reality field trips? Everyone should be able to access culture and have the opportunity to learn through new experiences. Field trips are an important way to learn about new concepts outside of the classroom. But some schools can struggle with funding for trips, and they can be difficult to arrange. Not every community has a museum on their doorstep. Schools are under increasing pressure, both financially and in terms of student performance. This can mean that field trips become less of a priority. A 2011 field trip study found that visiting an art museum had a positive influence on students. Trips like these have the potential to improve recall, critical thinking, historical empathy and tolerance. The study also reported that these benefits were higher in groups from less-advantaged areas. Going on a field trip is about more than a fun day out. It allows pupils to discover new topics and examine different points of view. Some barriers to access might be obvious. These can include funding, time and geographical location. However, others are less visible. Children from more advantaged families may have more opportunities to visit museums outside of school. Disadvantaged communities can be overlooked, and minorities can feel excluded from cultural institutions. VR field trips level the playing field a little, meaning children in a classroom anywhere can have the same experience. Find out more about the Virtual Reality field trips offered by Curated x Kai here. Charlotte Coates is a Brighton based writer working extensively in the arts and cultural spaces. 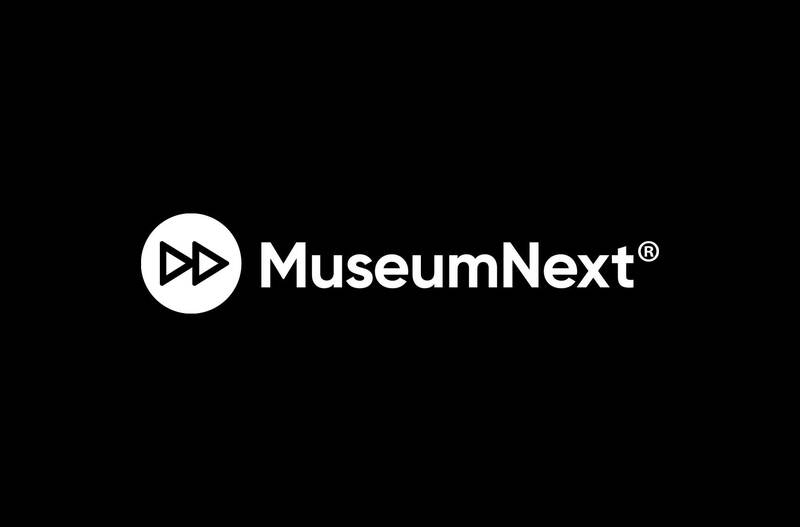 Charlotte has explored a wide range of museum related subjects since she started writing for MuseumNext in early 2019. What can MOOCs do for Museums?